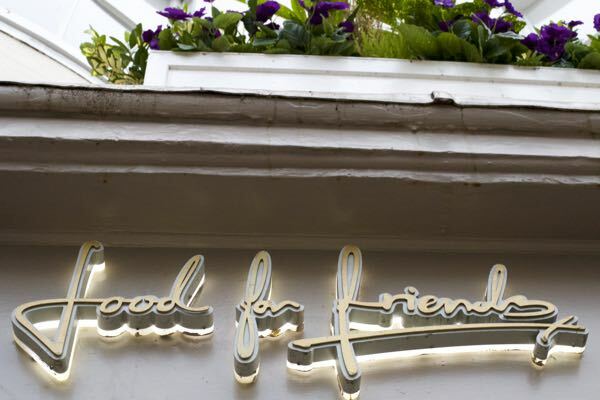 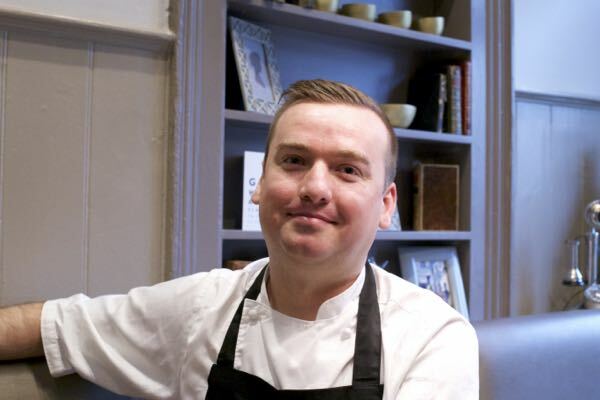 Restaurants Brighton meets Tomas Kowalski, the Head Chef at Food For Friends Brighton as we go into their kitchen and watch him prepare this classic dessert from scratch. 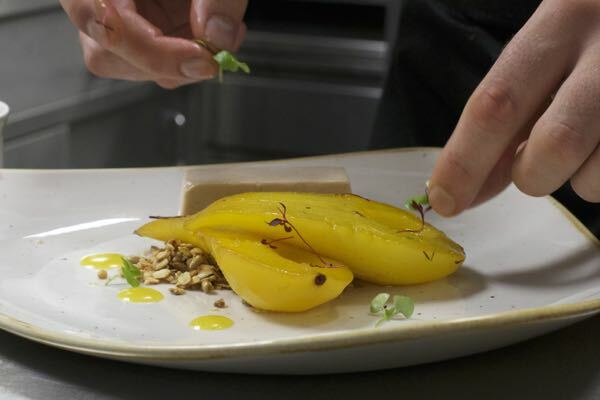 Tomas prepares his favourite dessert which is saffron poached pear with hazelnut parfait and sultana granola – a vegan dish. 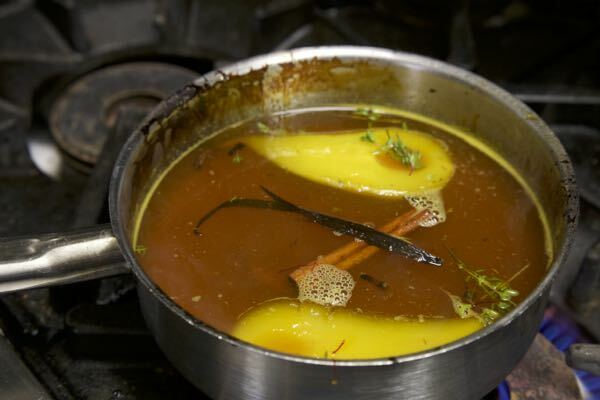 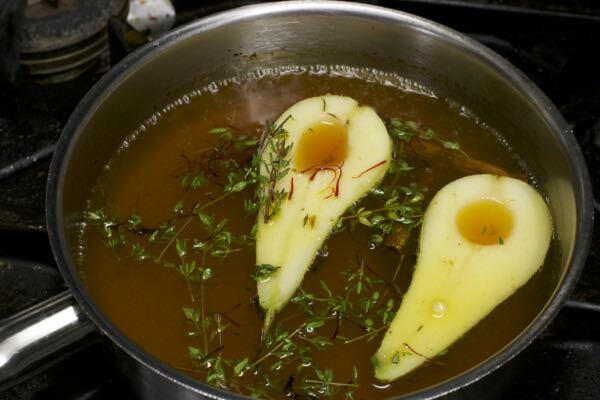 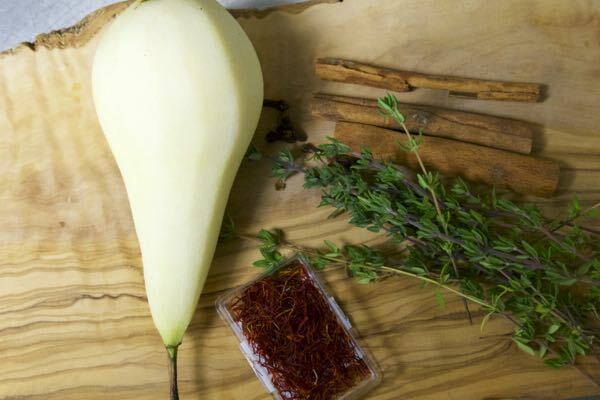 The pear is poached in white wine, thyme, good quality saffron, cinnamon, lemon juice, sugar and vanilla. 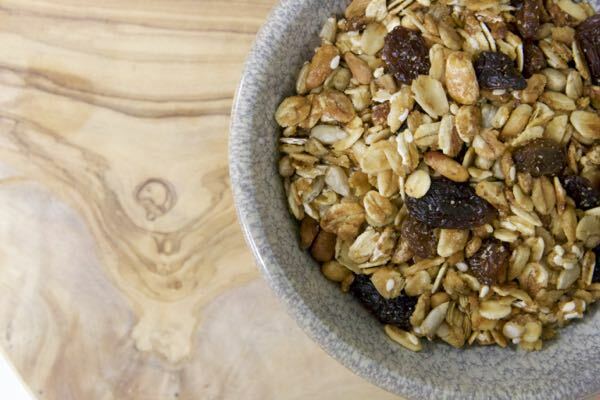 The granola is made from sunflower seeds, oats, golden syrup, and golden sultanas. 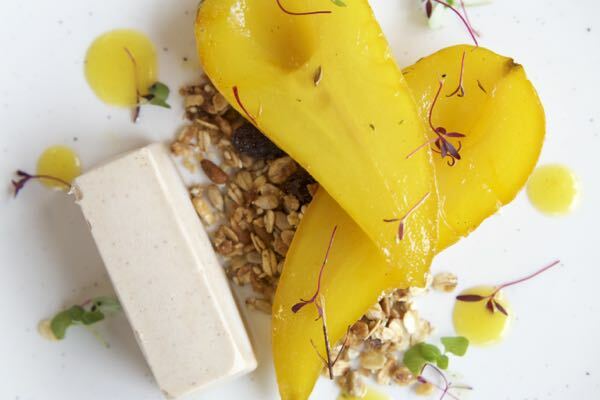 The hazelnut parfait is hazelnuts, coconut cream, sugar, water, lemon zest.